With my vast experience in the litigation process and general experience in life, I am able to quickly understand the issues regarding most disputes that become an issue. By definition, general litigation is a broad term. It refers to the process of taking a disagreement to a court of law so that an official decision can be made to resolve it. Lawyers who deal with this aspect of law are commonly referred to as “litigators” or “trial lawyers”. I have been a trial lawyer for decades. In this time, I have represented a wide variety of general litigation cases. My years of experience have seen me successfully bring to trial countless legal disputes involving individual private citizens, multi-party litigants, and large corporations alike. 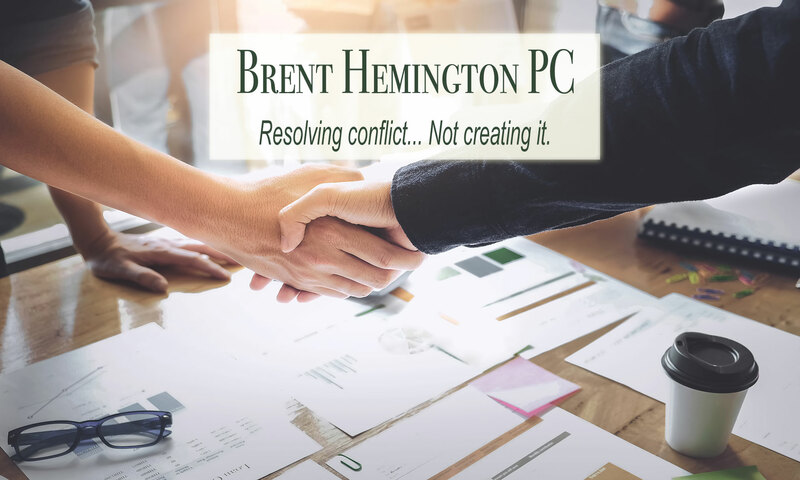 Rest assured, my decades of practical litigation experience can help you to find the resolutions you seek in whatever non-criminal litigation matter you are dealing with. Contact me to discuss how I can help you achieve the best resolution for your situation.